A Clean Filter: Why is it Important? A properly functioning and a clean filter is necessary to keep your pool swim safely this season. Here are some answers to common pool filtration questions. How often does my filter need cleaning? 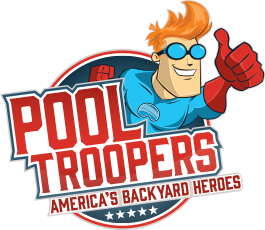 A pool needs a clean filter and it needs to be cleaned periodically-usually once a month in swim season and perhaps less frequently in the offseason. If your pool’s filter is oversized by design, these filters need cleaning 3-4 times per year by a pool professional. If your pool filter is undersized, you may need to clean it more frequently than once per month. This issue should be addressed whenever you are considering a new filter. 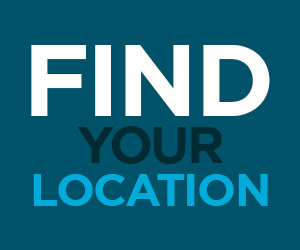 Don’t replace like for like if your pool filter is undersized consider an upgrade. You and your water will be happier. When dirt and debris cause your filter pressure to be 10 psi higher than that starting pressure, it’s time to clean your filter. 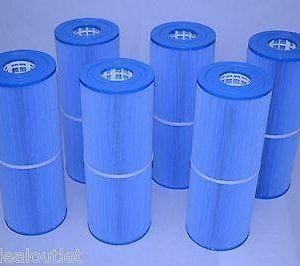 How long do filter cartridge elements last? 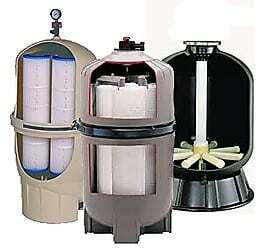 If you have an oversized cartridge filter the elements may last as long as 3 years. Undersized elements tend to last 12 months or less due to the overtaxing and working in higher pressures than designed. We have a video out on this topic; I definitely think a video is worth thousands of words so please view it here to learn how to properly clean your cartridge filter. What’s the best kind of pool filter? 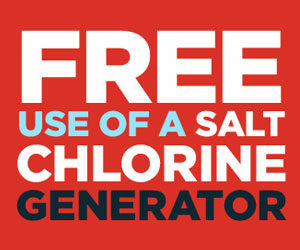 There is no best, just what works on your pool properly to give you swim safe clear bright water. 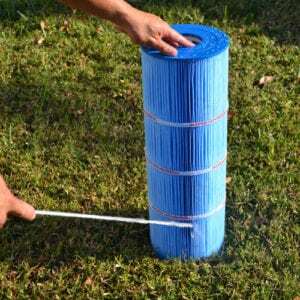 A clean filter failing to do this, it becomes an issue that it needs correction right away by you and your pool professional. Without a properly functioning filter, your pool will never be the wonderful oasis of family fun you want it to be. 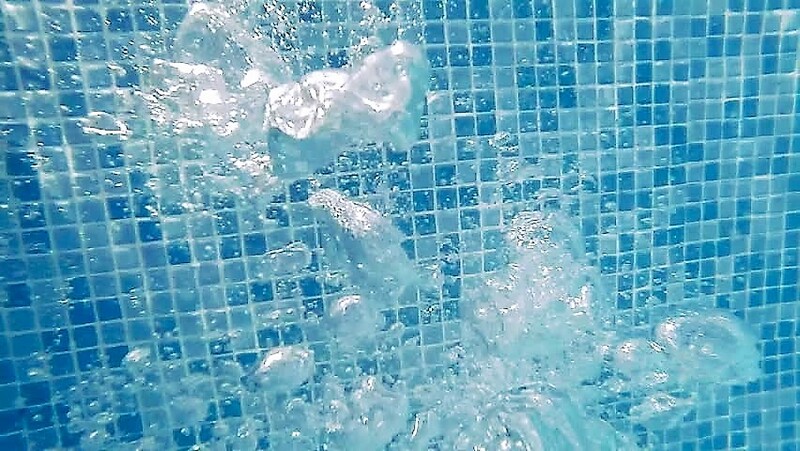 So whether it’s a sand filter, a cartridge filter or a diatomaceous earth filter that you pool uses, making sure you know how to clean it and keep it functioning properly is one of the keys to having a successful swimming pool season.